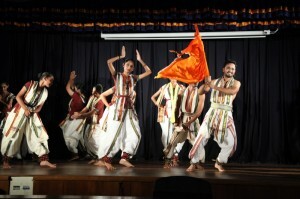 Vithal Tukyacha is a unique dance drama on the life of Saint Tukaram and his writings. 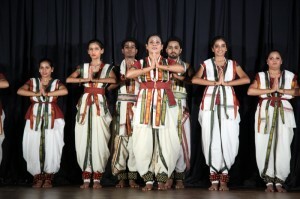 It is first time in the country that a dance drama on Sant Tuakram is directed and choreographed in Bharata Natyam. 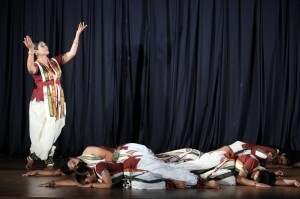 It is conceived and written by Ramdas V Pawar. Music composed and sung by Ramdas V Pawar, Vishwanath Dashrathe, Yogiraj Pande & Paaus Saumitra. 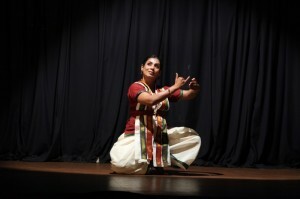 Vithal Tukyacha has completed two years and we had 8 performance shows so far in Aurangabad, Latur, Hyderabad, Chennai on 30th August 2014 and very recently in Aurangabad on 14th September 2014 again. We are very happy to share that we are getting very good responses and had great reviews in leading newspaper. 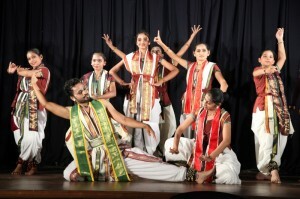 This dance drama in Bharata Natyam & Warkari Sankirtan style is available for shows. Its a 12 member troupe, it can performed both live & on recorded music and its one hour duration.